Celcila Ahern is no stranger to TV and cinema, her books ‘Love Rosie’ and ‘PS I LOVE YOU’ were both adapted for the big screen. 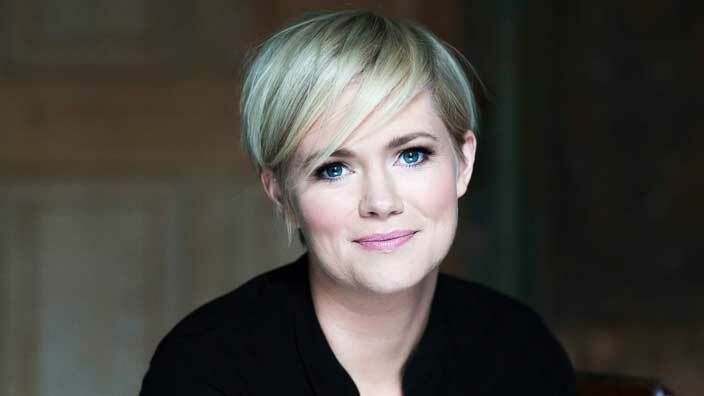 Her new novel “ ROAR” which publishes in Ireland on October 25th has already been snapped up by producers. 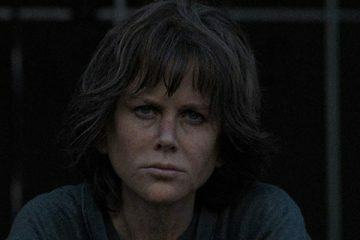 Nicole Kidman and Per Saari’s Blossom Films, Bruna Papandrea’s Made Up Stories and Theresa Park will be collaborating with Cecelia Ahern to produce a TV series based on the book of short stories. 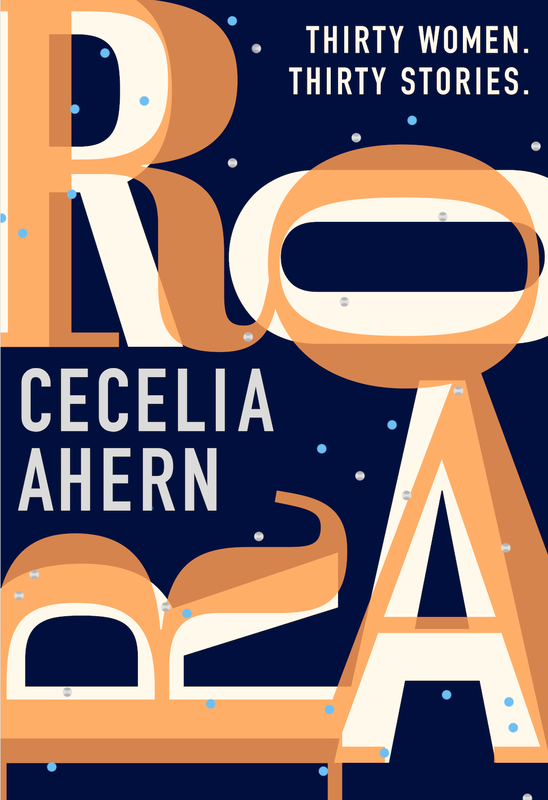 Set to be published in Ireland next month and in the UK in November 2018 (HarperCollins UK), ROAR is a compilation of 30 insightful, moving and humorous short stories. Each story in the multifaceted collection features a woman exploring a different absurd contradiction or issue in her life – a sometimes comic, always moving look at the guilt, joys, humiliation and triumphs that define the modern woman’s experience, including the private moments when she feels the need to roar (“I Am Woman, Hear Me Roar” – Helen Reddy).